Vault-Tec’s latest S.P.E.C.I.A.L. video covers the always-important, oft-overlooked attribute of charisma. It helps you better understand how to negotiate your way out of danger with unsavory characters and earn the trust of your fellow Wasteland inhabitants. Fallout 4 is coming on 10th November. 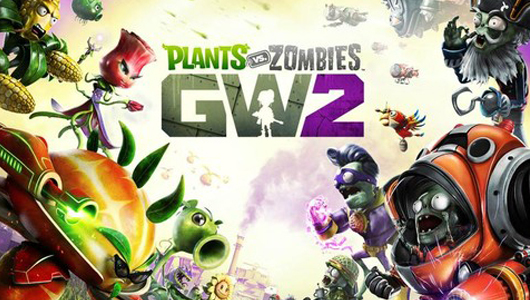 When the gates of EGX 2015 opened, Alex headed straight for Plants vs. Zombies: Garden Warfare 2 and it did not disappoint! Mario Tennis may not be the first choice franchise that Nintendo wanted to be leading the software charge with this Christmas. 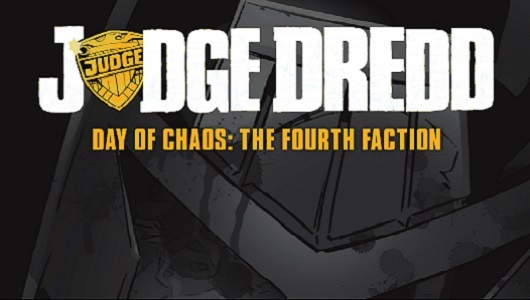 Rik tackles the first half of the biggest event to ever come from 2000AD, but does bigger necessarily mean better? 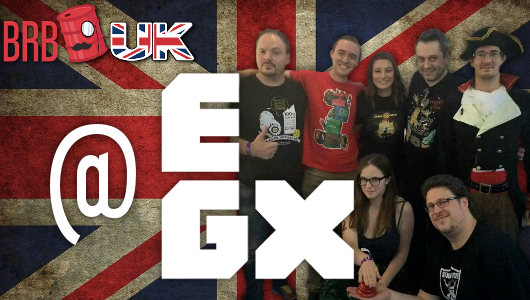 Team BRB UK are live (sort of) from the Birmingham NEC for EGX 2015. 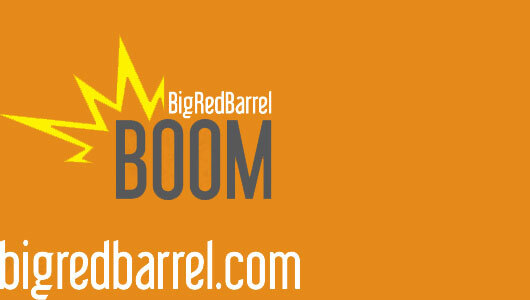 This week, Yoshifett, dogsdie and Smelly nerd out about Time Hop, words of the week, Wet Hot American Summer, Fallout Shelter, Kingsman, H1Z1, Hearthstone, and parenting advice. EGX 2015 introduced Diarmuid to Bounce, the cute and cardboard-y star of Unbox. 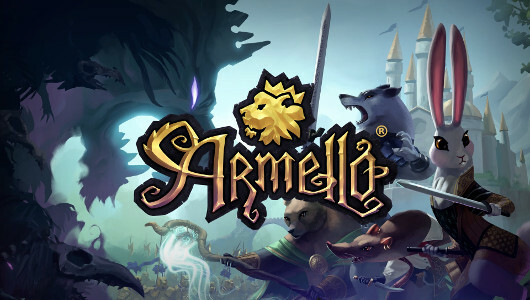 Armello attempts to blend tabletop gaming with strategy video games but unfortunately falls at a few hurdles along the way. Diarmuid’s first port-of-call at EGX 2015 was the Star Wars Battlefront, DICE’s take on long-running series.